A petition on Change.org asks for more of a fan voice on James Bond films. Fans “do not own the Bond franchise, but Her Majesty’s Secret Agent is a culturally shared phenomenon,” the petition reads. 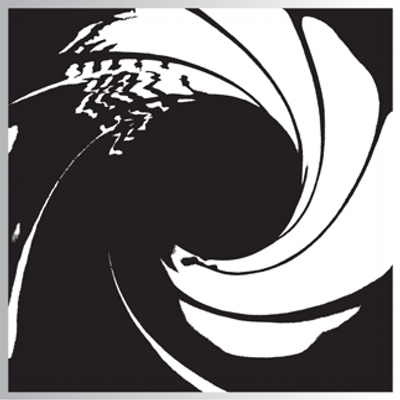 The petition was written by a 007 fan, Gert Waterink. Disclosure: he has written guest articles for this blog However, the petition is his idea and his baby. Perhaps they can even lead to realistic ideas and workable solutions. Not just for the sake of ‘having’ a Bond film in the cinemas every two years, but especially for the long-term endurance of our beloved franchise. For instance, one could think of training programmes or ‘fan panels’. Colleagues within the industry –Mrs. Kathleen Kennedy for example– are already proactively involving outsiders, and even fans, into the production of films. Then there are screenplay panels, in which fans brainstorm together with movie professionals about new ideas (think about the SXSW Film Conference). We would welcome to share our thoughts with you about the future of James Bond, based on some of the arguments and worries summed up in this letter. I kindly await any kind of reply to the above arguments, no matter how small or insignificant they are.